Every once in awhile I like to give a big WELCOME to my new subscribers…and give an update on a few things happening around blog land. 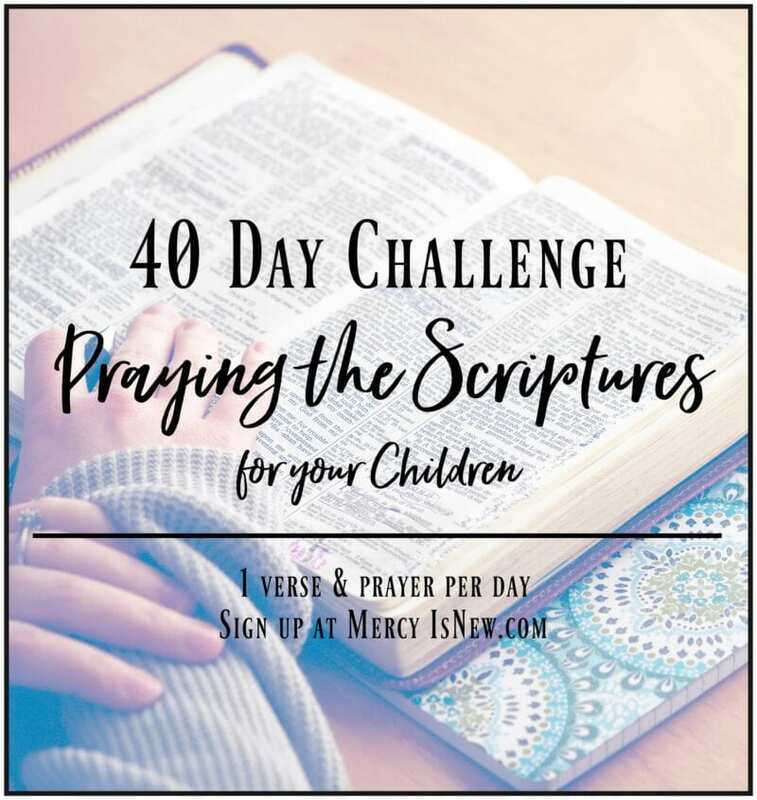 Did you know you can subscribe to His Mercy is New DAILY or WEEKLY?? If you choose daily, that means each time there is a new post published on this blog, you will receive an email that morning containing the new post. If you choose weekly, you will receive ALL the posts from the previous week in ONE email. 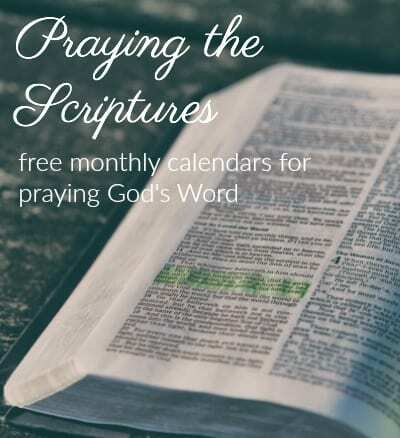 GO HERE to choose daily or weekly! Make sure if you’re already subscribing that you check the very TOP of your email for your SUBSCRIBER FREEBIE PASSWORD! This is the password to my freebie page that is just for subscribers! 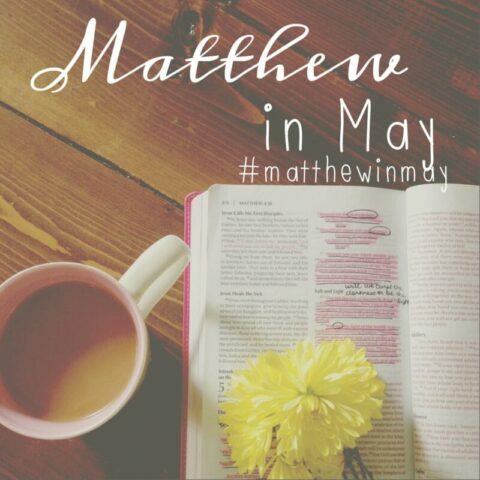 Have you been following my #matthewinmay study?? 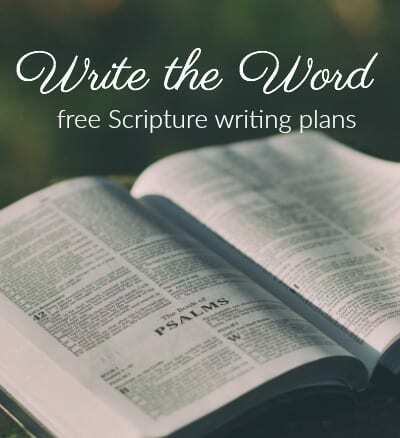 I have LOVED diving into this gospel with several of my online/blogging friends! Go to instagram or twitter and search for the hashtag #matthewinmay to see all the amazing posts that folks are sharing! And so I decided to compile a short little 28 day study on Matthew in PDF format at the end of the month. This will be available FREE for subscribers and will be located in the subscriber section. 🙂 I will be sure to let you know when it’s there and ready for you to grab. 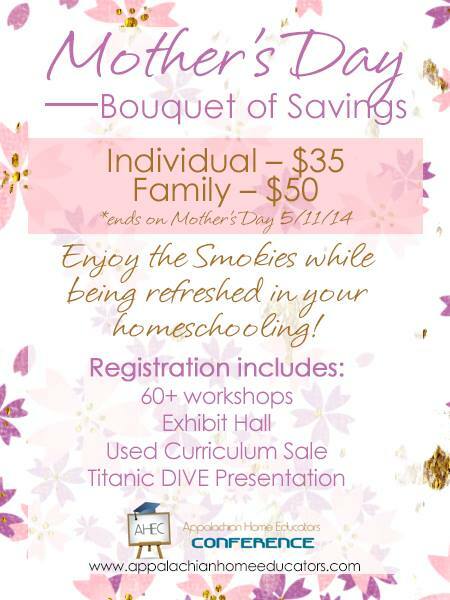 This local homeschool conference is coming at the end of JUNE!! Yay! If you’re within driving distance to Pigeon Forge, I hope you’ll come! Lastly, I just wanted to let you know how much you are appreciated around these parts. I have emailed with a few of you recently that are struggling with depression. I want you to know that I’M PRAYING FOR YOU. And I mean that. You are a blessing to me and I consider it a huge honor that you have shared your hearts with me. If there is ever anything you want me to try around here, post ideas, freebie ideas, encouragement needed…I’d love to hear from you! Happy summer from His Mercy is New! « Our Unschooling Summer of Fun!